What social networks can I connect to Swaayed? Why should I connect my social accounts to Swaayed?  There are two types of campaigns on Swaayed; pay-per-click and pay-per-acquisition. In a pay-per-click campaign, you'll earn money when someone clicks on your tracking links. In a pay-per-acquisition campaign, you'll earn money when someone clicks on your tracking links and converts into a lead or sale. The amount of money you can make per click or acquisition depends on the campaign budget, the max payout and your Swaayed level.